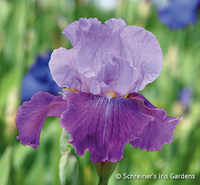 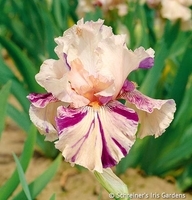 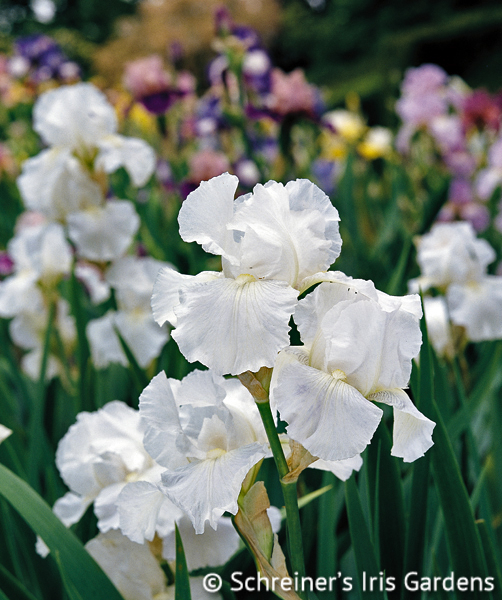 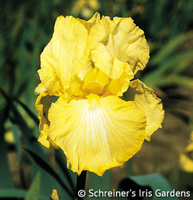 These four Bearded Iris varieties have been consistent rebloomers for us. 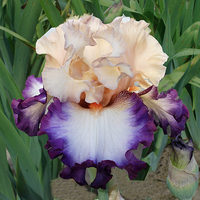 Take a chance...try to double your pleasure with fall rebloom. Remontancy (rebloom), though, is not guaranteed. It is often dependent on geographic location, climatic conditions and gardening practices. As always, you are welcome to purchase "collection" members individually, at their listed price, if you so choose. 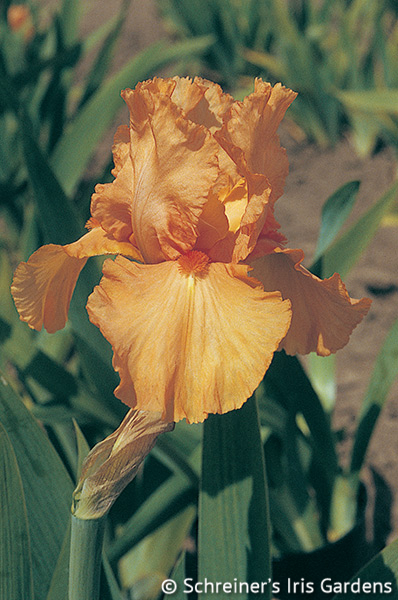 Awards: HM '86, AM '90.